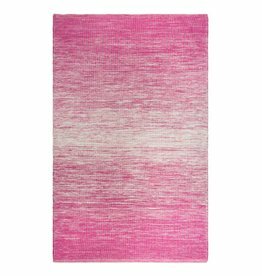 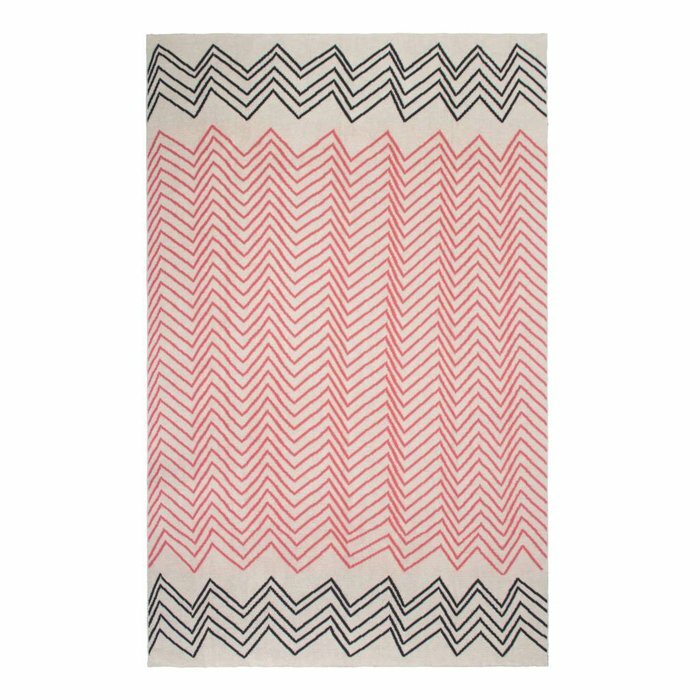 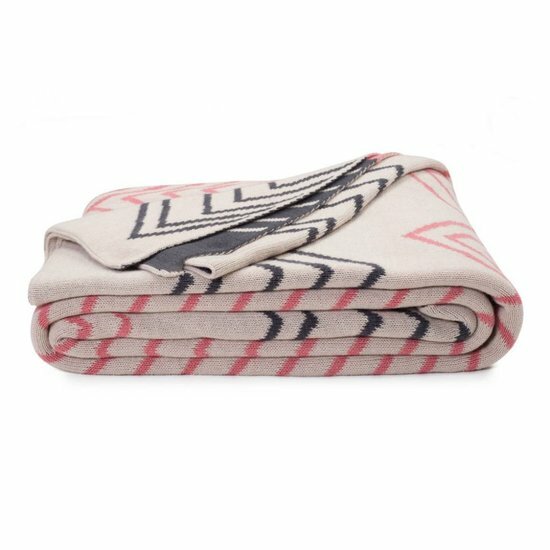 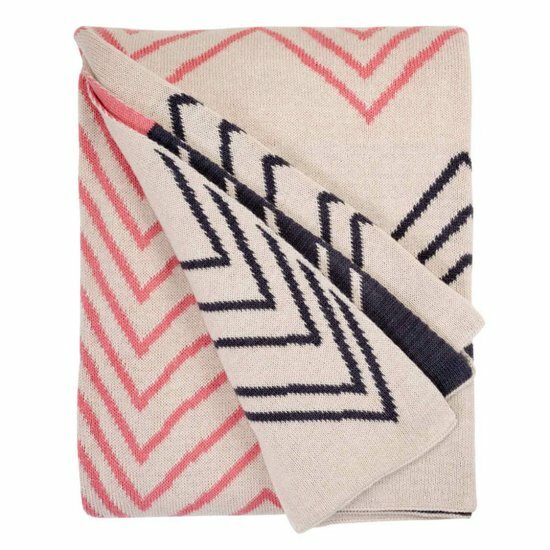 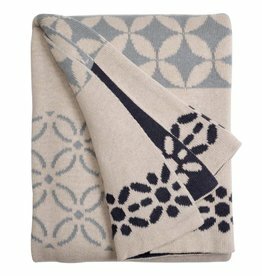 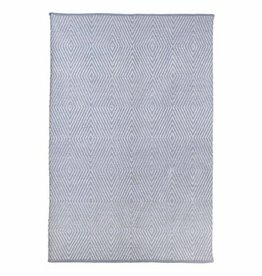 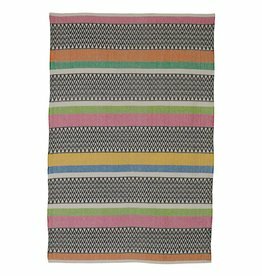 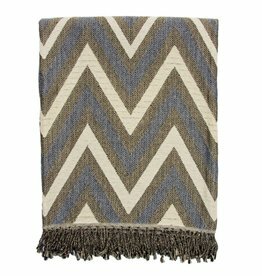 Cotton throw Fenway comes in an elegant Chevron design and premium quality of workmanship. It is luxuriously soft and makes for the perfect blanket or throw. 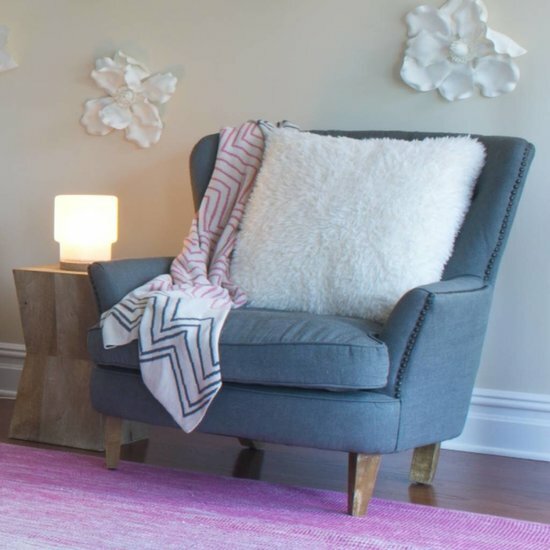 The ideal accessory for your bedroom or sofa.